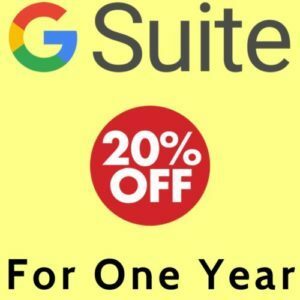 20% off the first year of G-Suite! 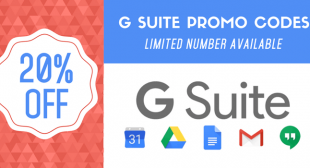 Each promotion code below provides 20% off the first year on either G Suite Basic plan or G Suite Business plan*. G Suite is a brand of cloud computing, productivity and collaboration tools, software and products developed by Google, first launched on August 28, 2006 as “Google Apps for Your Domain”. 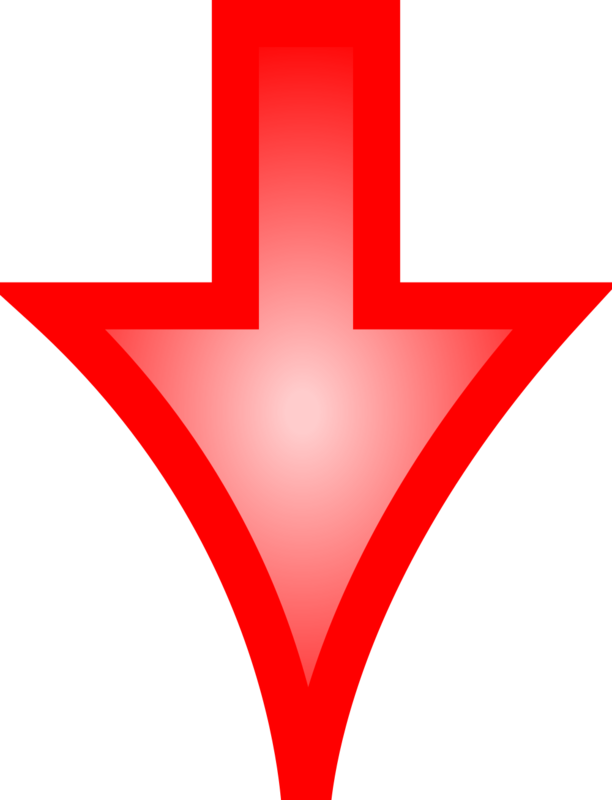 Chosen by millions of businesses, from small companies to the Fortune 500. Click the link below today to get access to this special promotion!